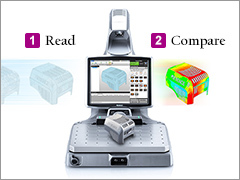 Complex measurement applications can be achieved in seconds with this worksite, optical based system. 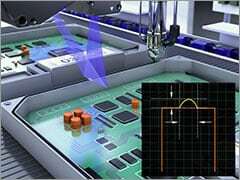 Complex measurement applications can be achieved in seconds with this worksite, optical based system. Whether on the shop floor or in a QC lab, anyone, anywhere can perform accurate, repeatable measurements. 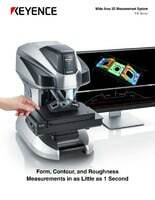 Our portable, handheld CMM lets anyone easily take 3D/GD&T measurements as well as compare the part back to your 3D CAD data. 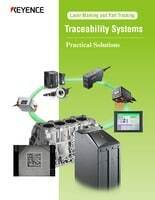 This guide introduces full traceability systems using laser markers. It includes marking codes, reading codes, and more. Download this guide to learn how to implement traceability systems at your facility. 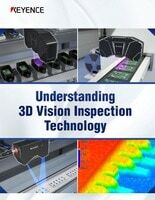 · How are 3D inspections different than area cameras? · When should 3D vision be selected? · What are the advantages? 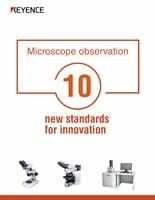 See 10 different ways how the VHX Digital Microscope helps users innovate their inspection processes. 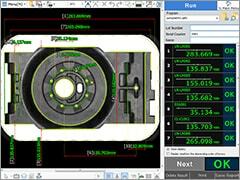 Laser profilers use 2D data to make precision inspection possible at line speed. 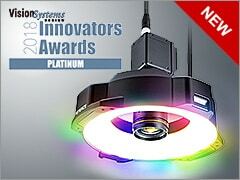 See how people are using this technology in your industry!